It probably was one of the proto-types or the actual Show Car. That might make it a tad more valuable than a regular production model. Here, try this on for size.... and that's just the base price for an '08 Z06! 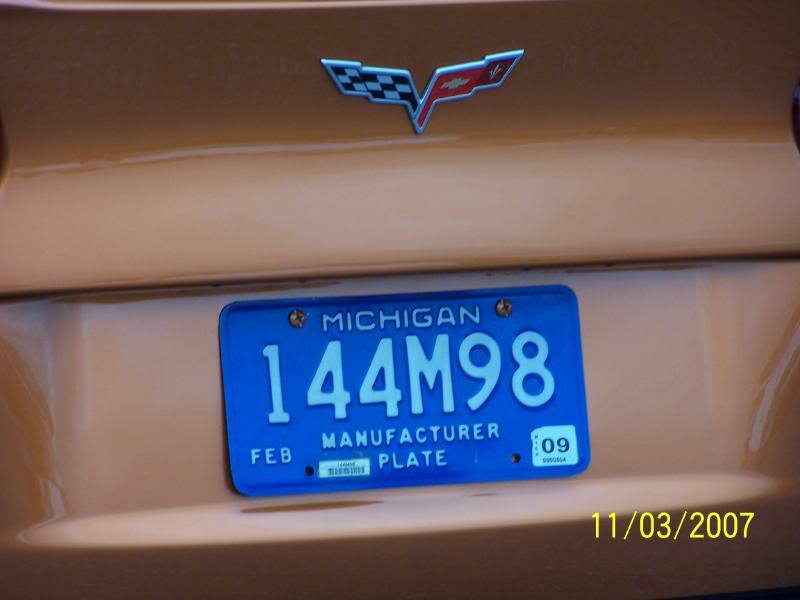 This website is not an advertisement of Corvettes available for sale but is provided as a service to you for comparison purposes only to assist you in developing your "Dream Corvette." Kerbeck Corvette has attempted to be as accurate and comprehensive as possible, however Kerbeck Corvette assumes no responsibility for errors or omissions, changes in prices, colors, materials, equipment, specifications, models, availability, as well as equipment and color compatibility. 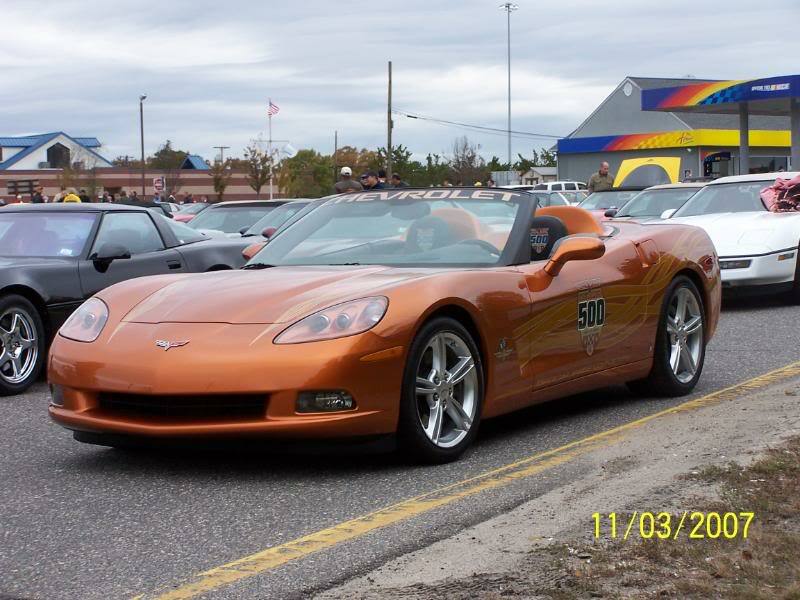 Kerbeck Corvette encourages and welcomes you the opportunity to use this website to build your "Dream Corvette" with the model, equipment, and colors of your choice. Keep in mind the prices shown represent the Manufacturers Suggested Retail Price (MSRP) as accurately as possible with no representation that the vehicle is offered for sale at the price you arrived at. The prices are for comparison purposes only and we hope this will assist you in making a decision. 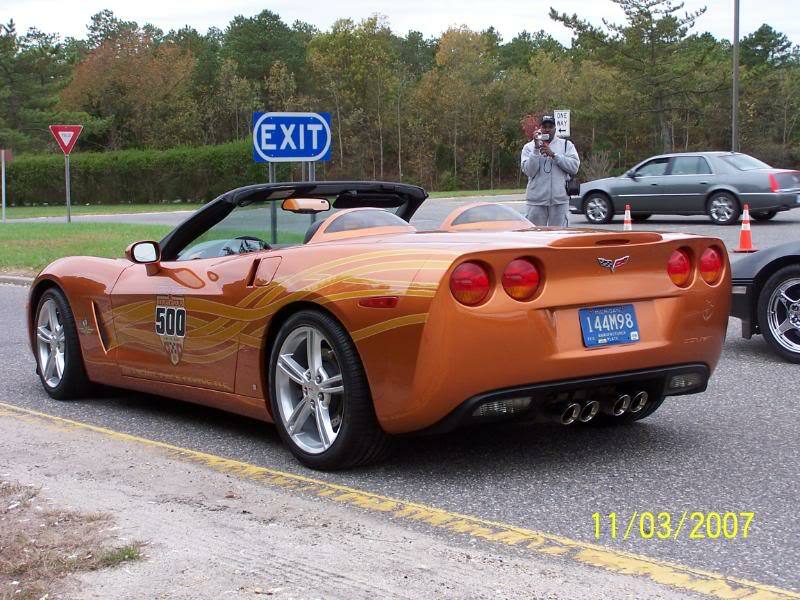 We at Kerbeck Corvette welcome the opportunity to assist you in obtaining your "Dream Corvette" by calling us at 800-578-3883 or visit us at our showroom at 430 N. Albany Avenue, Atlantic City, New Jersey. Items featured below are included at NO EXTRA CHARGE. 1LZ Option Group What's This? [/align]1LZ â€“ Includes all standard features found to the left of this page. 2LZ Option Group What's This? 3LZ Option Group What's This? â€¢ Custom Leather Wrapped Interior, features leather-wrapped upper instrument panel, upper door trim panels and console storage cover. Exclusive leather color and two-tone design includes seat headrest â€œtonalâ€� crossed flag embroidery and enhanced armrest padding. Special Bias pattern console trim plate. What is everyones favorite racing genre?